Are you looking for an advertiser who's willing to pay in exchange of advertisement of a product or service? You will be writing minimum of 300 words and Social media linking is a must. 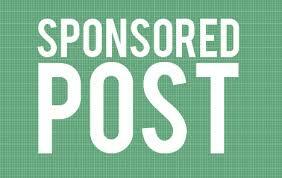 After submission of your review, client will assess your work and willing to pay from $8-$30 for a single blog post. Payment will be sent to your Paypal account after 3 days of approved work.